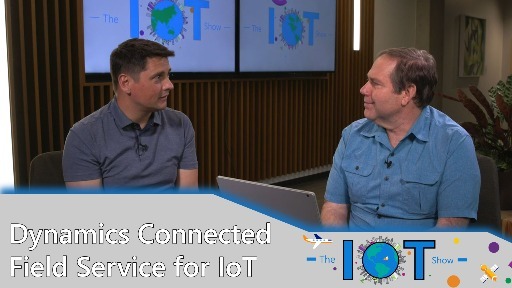 One critical aspect of IoT applications is the connectivity of devices. 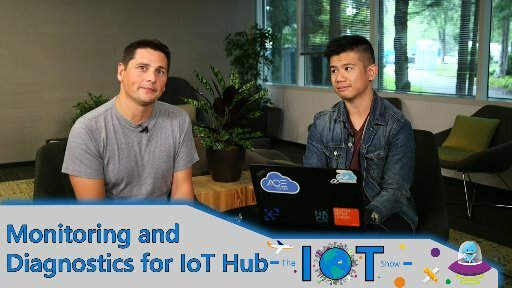 That connection between IoT devices and the rest of the world might not always be there, and when it is, it might not be of the utmost quality. 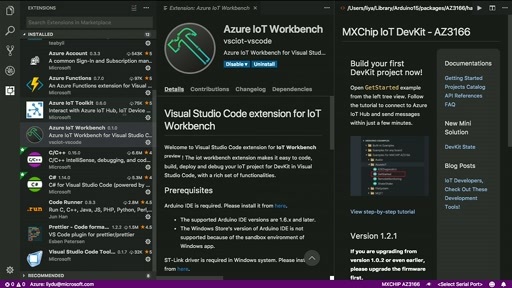 Code running on devices have to take this into account. 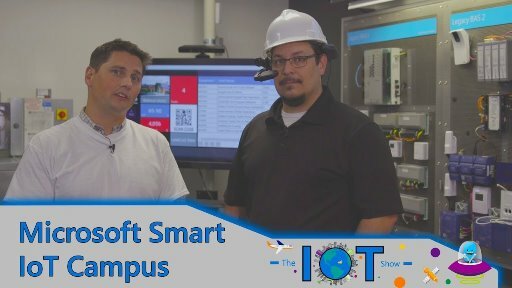 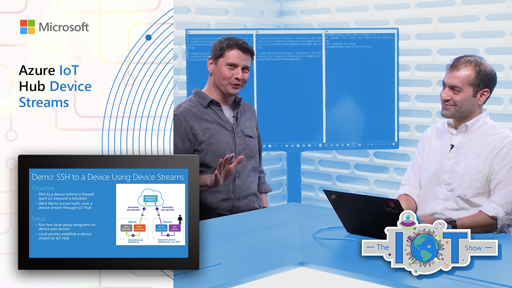 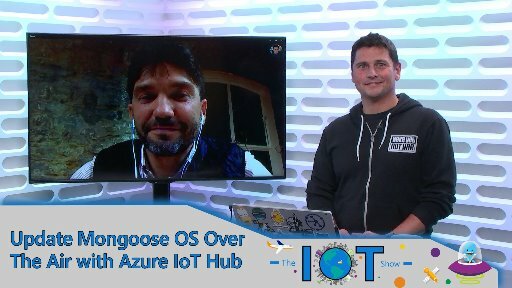 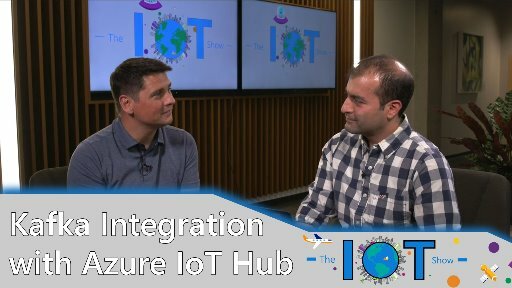 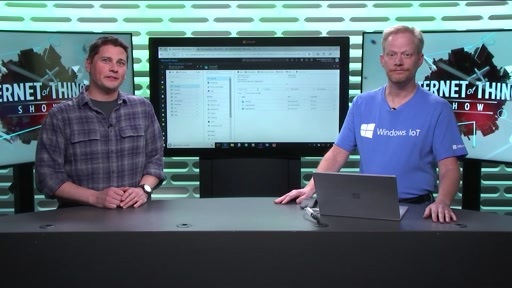 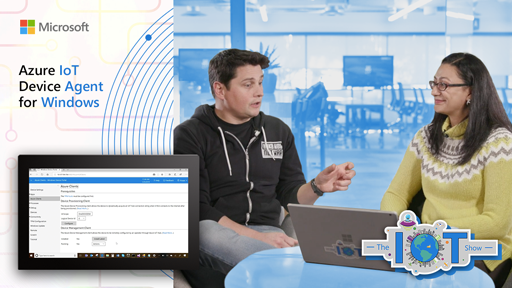 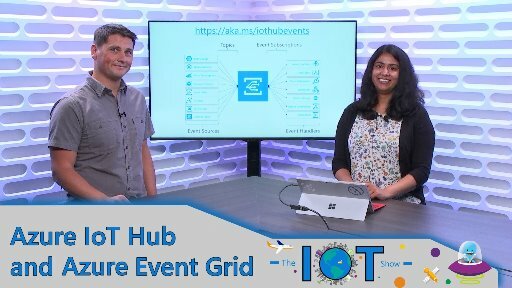 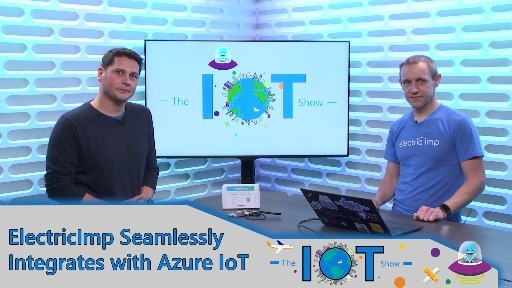 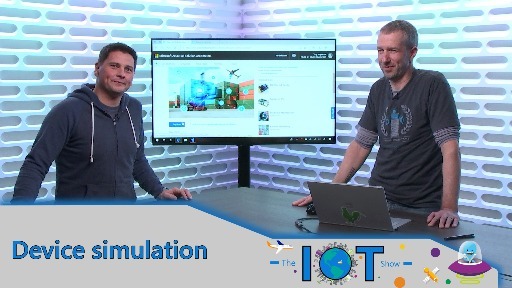 Pierre Cauchois, Lead developer on the Azure IoT SDKs team visited the IoT Show to share his insights on this issue and how the device SDKs his team develop address connectivity and retry logic.